What to Expected from Nikon in 2018 ? In the next several months of 2018, Nikon is expected to announced around three new cameras and 2 new lenses. 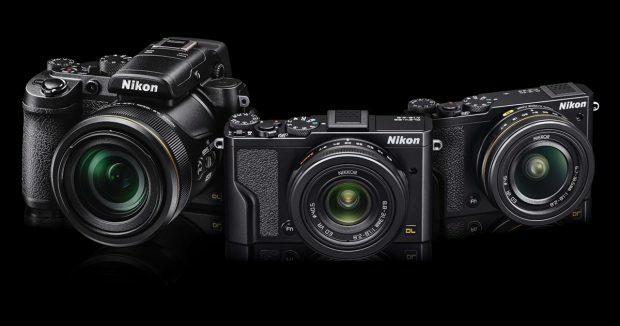 At least one of these cameras will be Nikon full frame mirrorless cameras. Below are a list of rumored Nikon cameras and lenses to be announced in 2018. Author adminPosted on April 25, 2018 April 25, 2018 Categories Nikon D5s, Nikon D760, Nikon Full Frame Mirrorless Camera, Nikon FX LensesTags AF-S NIKKOR 600mm f/5.6 PF Lens, Nikon COOLPIX P4000Leave a comment on What to Expected from Nikon in 2018 ? Recently, Nikon registered a new camera code “N1622” at government agency. This camera is marked as made in China, due to recently close of Nikon Chinese factory, so this camera hasn’t announced yet. 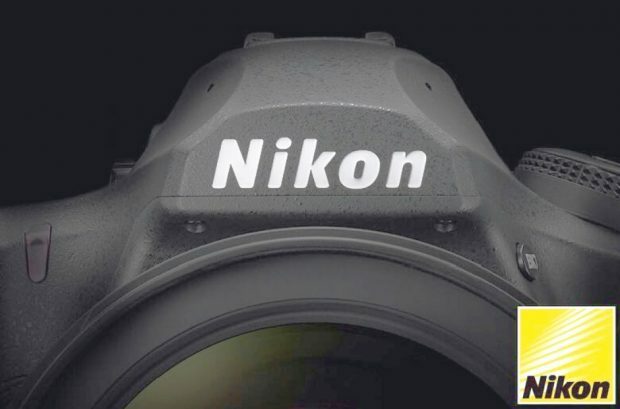 But there is still chances Nikon will announce this N1622 camera, according to NR, this camera will probably be the replacement of Nikon COOLPIX P900, which may named COOLPIX P4000. 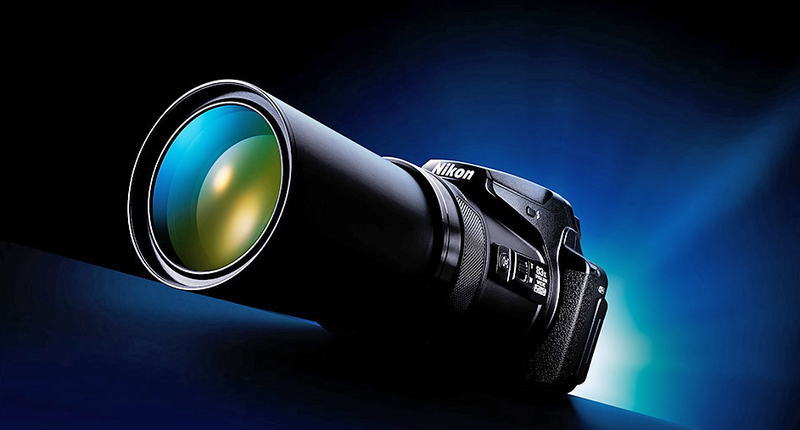 125x Zoom Nikon COOLPIX P900 Replacement (P4000) to be Announced Next ! Nikon is still expeced to announce Nikon COOLPIX P900 replacement in this year. Currently refurbished P900 now $469.95 at Adorama. Author adminPosted on September 19, 2017 Categories Nikon COOLPIX CamerasTags Nikon COOLPIX P4000Leave a comment on 125x Zoom Nikon COOLPIX P900 Replacement (P4000) to be Announced Next !